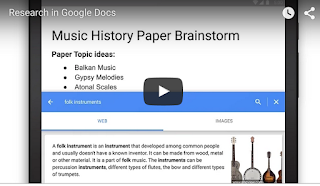 Google released today a bunch of powerful new updates to Drive and Classroom. We have gone through these new features and created the overview below. We will also cover some of these features in separate posts to show teachers how they can use them in class. Stay tuned. 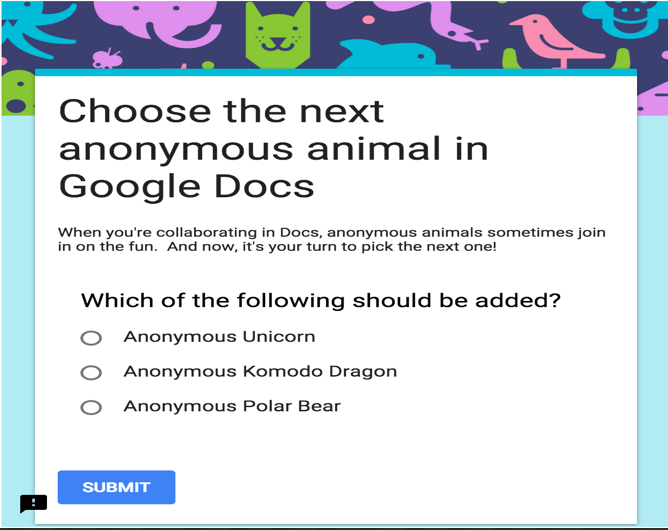 This a wonderful collaborative feature that allows you to see all the new changes added to the Doc you are working on with your peers. You simply click on ‘ See New Changes’ and you will be able to access all the modifications added to your document. 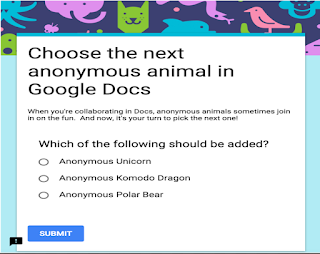 Google Forms has a major facelift with the introduction of colourful new themes. You can even create your own customized form using your own photo or logo. New forms lets you easily insert images and videos and include a variety of questions formats. Google released a new collection of templates in Docs, Sheets and Slides. 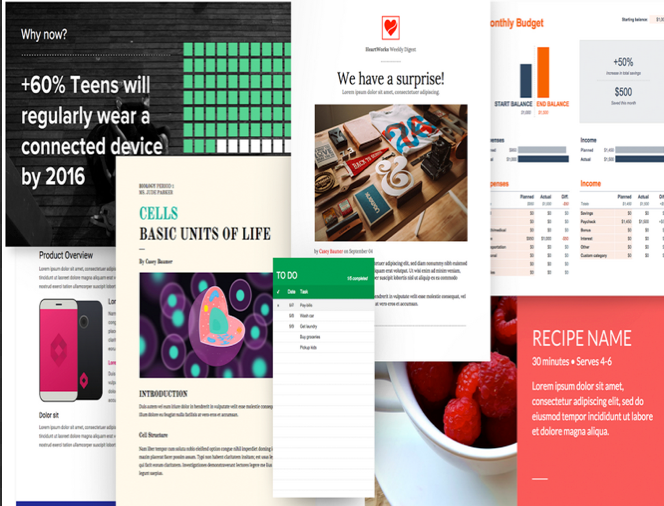 You can choose from reports, portfolios, resumes and many more.